Our dreams have come true! 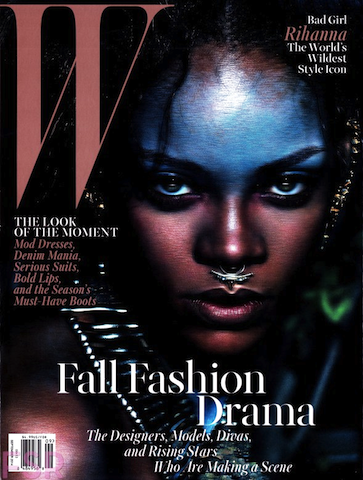 Naomi, Rihanna, and Iman make an uber stylish combo for W Magazine thanks to the engineering of style director Edward Enninful. 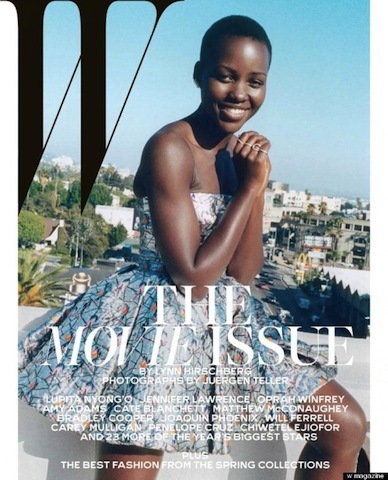 Kenyan actress Lupita Nyong’o blew us away with her stunning performance in Steve McQueen’s latest masterpiece, 12 Years a Slave, and now she is reaping the rewards of all her hard work. 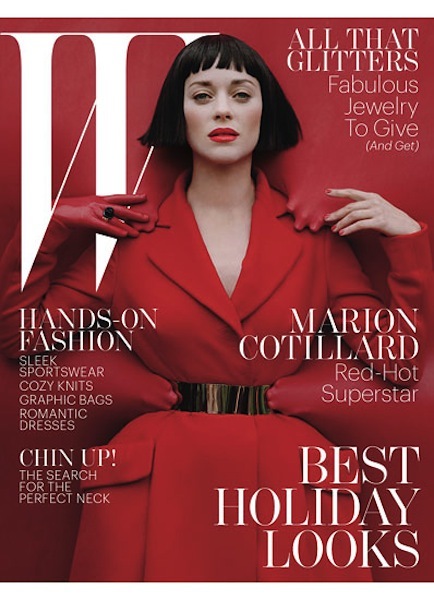 W Magazine is the Holy Grail when it comes to dictating the path for all fashion conscious consumers and disciples. As the year winds down, the tally becomes increasingly urgent as the spotlight glares on the stars left shining. 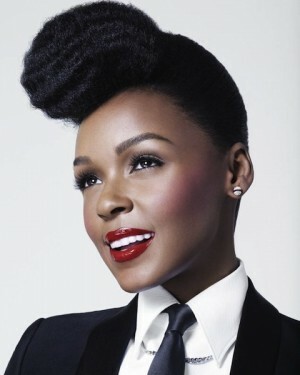 This is the season when contractual obligations in the beauty and fashion division are secured and we are so excited that the uber talented Janelle Monae has been added to the prestigious list of CoverGirl beauties. Two of Hollywood’s hottest specimens are taking their act to the magazine stands. Jessica Biel who has been sporting a very voluminous rock on her finger is currently giving men all over the country heart palpitations with her come-hither gaze on the latest cover of W Magazine. 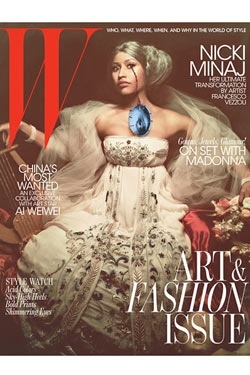 Angelic intersects with Demonic for Hate Moss’ double feature cover for the March 2012 issue of W Magazine. Nicki Minaj is not just known for her bona fide summer hit Super Bass, but also for her colorfully dramatic fashion sense that always makes her red carpet arrivals worth more than just a glimpse.